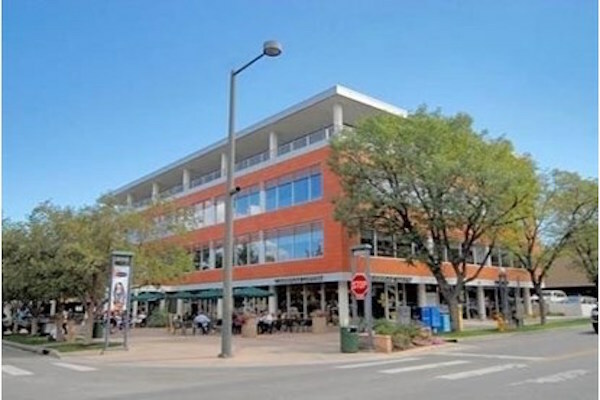 Cherry Creek North is a walkable, mixed-use community in one of the most prestigious zip codes in Denver. With the highest concentration of high-end retail anywhere in the Rocky Mountain West, combined with 50 restaurants, 45 spas and salons, and a creekside 24 mile biking and hiking trail…it’s not just where people want to hang out, it’s where they want to live. 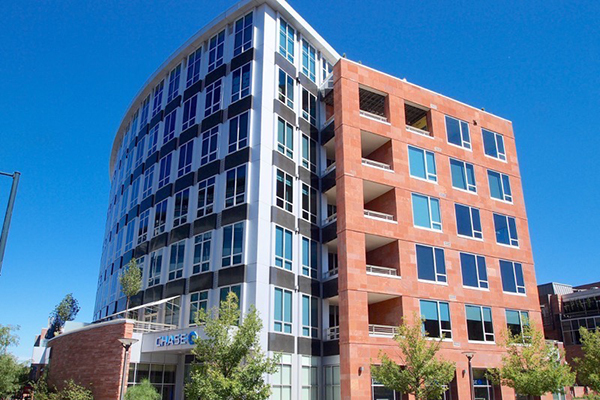 Cherry Creek North’s 16 blocks provide everything you need to enjoy life within walking distance.